Today I am the dove who asks for God’s strong hand to carry me, to disentangle me from the barb wire of my current circumstances, to confirm my faith in the Way and to show the doubters how God provides. 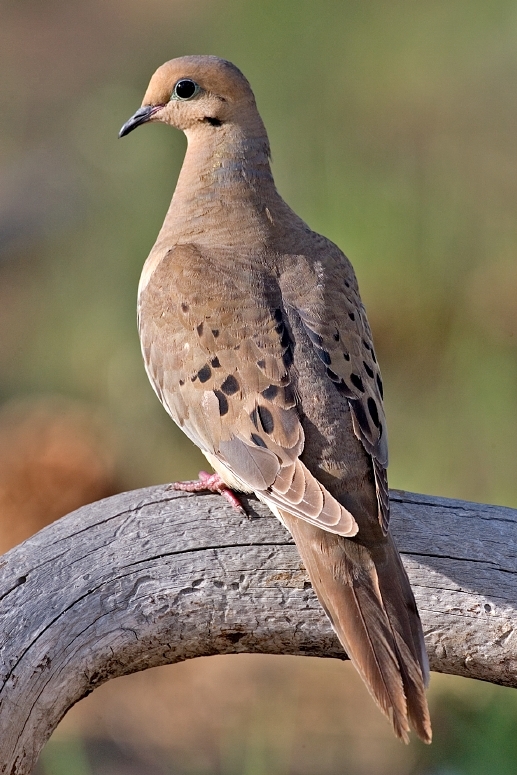 I know my afflictions are minor compared to the great tragedies of the world, so I claim the dove as my emblem. I am looking for a confirmation or perhaps I should confess, I’m looking for a sign. That’s so childish, I know. But if I am honest with myself, that’s the truth. I am quieting myself as much as I can in the midst of a very busy week, each night a program or meeting or work that requires my attention. In between, keeping the house impeccable for showings as well as taming the flourishing vegetation after our heavy rains. Calling in repair men and dear friends to do those things I cannot do. And prepping for book group and writing for writing group and volunteering for church and Opera House Foundation. All the while, looking for a place to move within my new, much smaller budget once our house does sell. And then, balancing the adult kids, one pregnant, another frustrated with me and my “needs,” and another out of state. Yada yada yada. Hear my prayer, Oh Lord. Keep me mindful. Help me practice your Presence in the cracks. For this reason I fast, to step away from the daily preparation and consumption of food at the least. People spend a lot of time on this, I see, from planning a meal to purchasing the ingredients to preparing it, eating it, and cleaning up. The tears come easily. I am at the six month mark this weekend of losing my husband. The time is harder now than it was before in many ways. This grieving thing is a harsh and unpredictable road. It’s so much more than simply loss of a loved one, it’s the transitioning to a new lifestyle, a new identity, a touchless world, an aloneness, and a limbo, always in doubt of the future. Despite all the idiosyncrasies of Mike, he was a rock to our family, a given in the midst of change. Not that God is not a rock, of course. But I am not so full of the Christ Spirit that I do not need or want the comfort of my mate. We survived a lot of troubles and disappointments together. We stood the test of time, half my life.